After serving in Indian Air Force (IAF), joined as Block Development Officer through Himachal Pradesh Administrative Services (HPAS) etc. examination in 2005 and served in various blocks including Dehra, District Kangra. 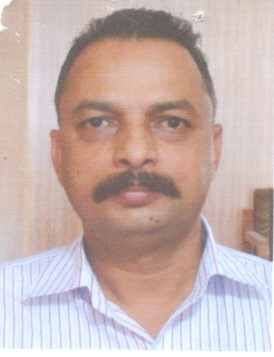 Was inducted in HAS in 2011 and served as Regional Transport Officer, as SDM Bhoranj, Chamba, Amb and Chowari. Had brief stint as GMHPBL.